We appreciate your feedback about your support experience with WooCommerce, developers of WooCommerce Pack & Ship Bundle. This helps us maintain high standards on the WooMarketplace, and helps WooCommerce improve. Showcase products with 360° images. Offer shipping options and tracking, pack orders yourself or with Amazon fulfillment, and create bundles to drive sales. Prices shown in USD and exclude VAT. Get 1 year of updates and support from date of purchase. Bundles renew at 100% of current price. Single site only. Display products with a dynamic, touch-enabled, controllable 360º view. 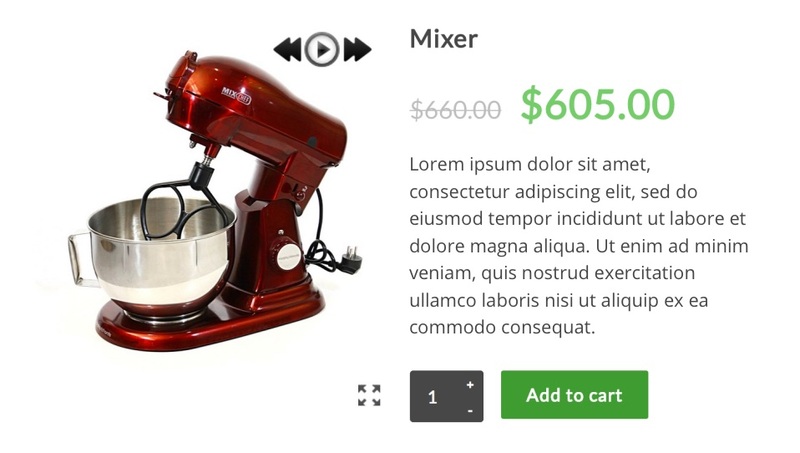 Easy to use by adding images to a product gallery. Edit and print invoices to streamline packing and get orders on their way. Define multiple shipping rates based on location, price, weight, or item count. Wildcards may be used to match multiple regions, too. Bundle products using a flexible toolkit suitable for a broad range of applications, thanks to its advanced grouping, pricing, and shipping features. Let customers ship items to different destinations and add shipment tracking info for peace of mind. Your customers are waiting - build the site they deserve, with the most flexible solution on the world’s most popular eCommerce platform. 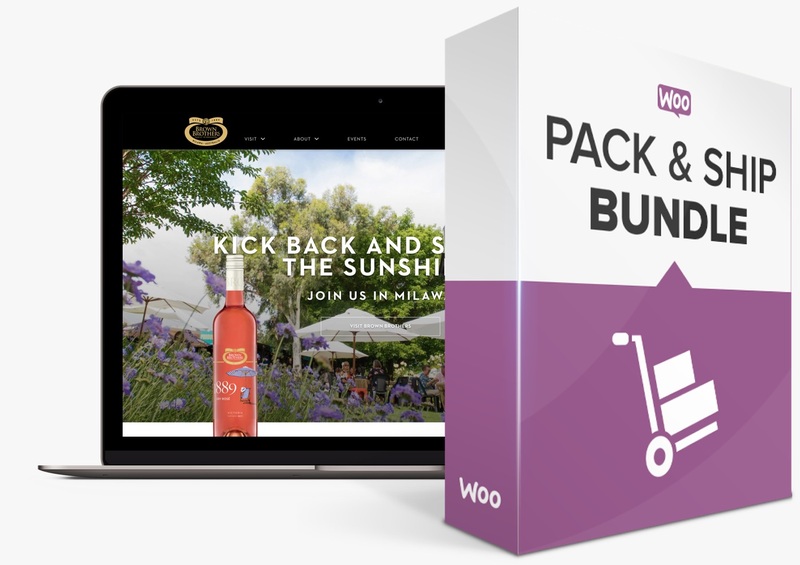 WooCommerce Pack & Ship Bundle documentation is provided. Support and updates for all extensions in this bundle are valid for one year after purchase. Your subscription auto-renews each year at the current full price. Which products are in included in this bundle? Do all products work globally? Most products in the Pack & Ship Bundle work globally, but some are limited by regional availability (e.g. Stripe and Amazon Fulfillment). 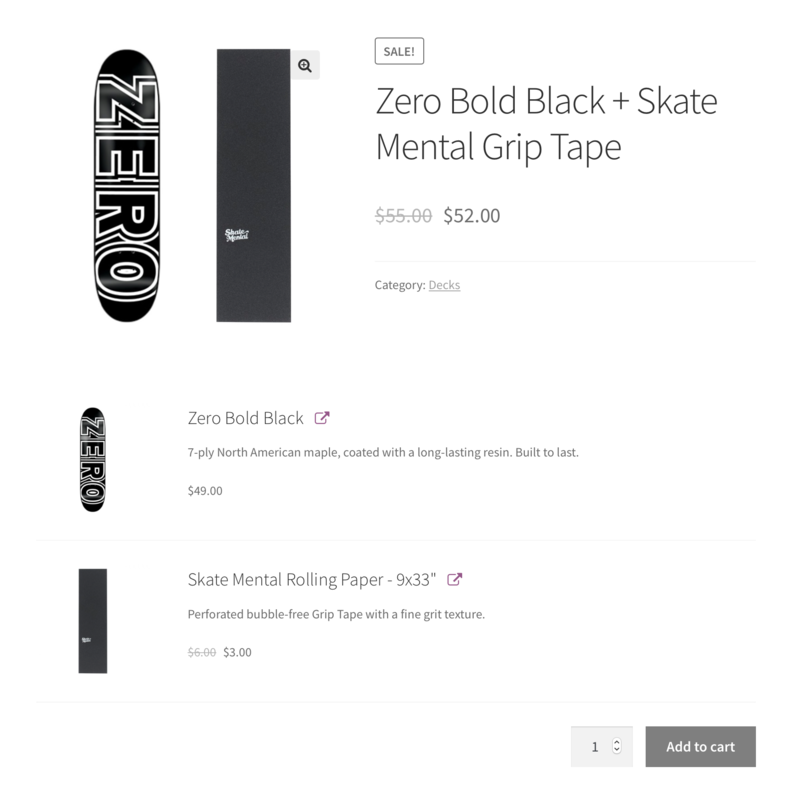 More info on individual product pages.